As single mum do you find it hard to balance your kids, your home responsibilities and your career? Kim Stone is a mum of two and the founder of Undercover Mum. She supports and mentors working mums so that they can experience their version of success at home and at work. She believes you CAN make time for everything that matters to you – including health, career, family, fun and more. 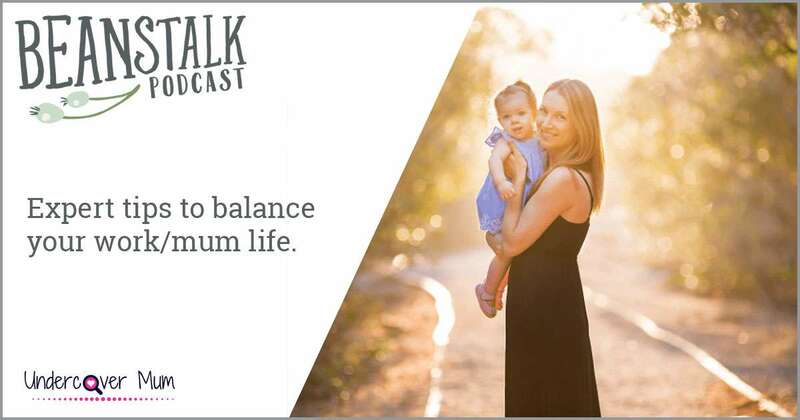 We discuss getting out of work/life panic-mode, making the right choices, proven strategies to get organised, motivation and how to alleviate mummy guilt for a happier, well-balanced work/life.